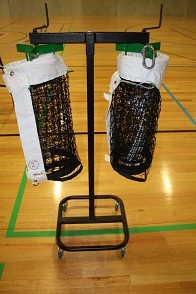 Gecko Sports manufactures and supplies custom sports equipment tailor made for your venue. 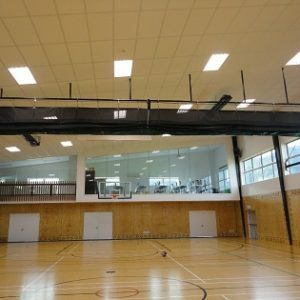 No matter what it is that you require, Gecko will help you create a sports facility worthy of the pros. 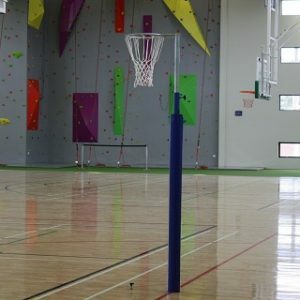 Whether you need a green basketball pole pad or a purple steel netball post or goal post pads printed with your logo, we have sports pole and sports padding options that are made to suit your team colours and can be fit to the dimensions you require for your unique space. 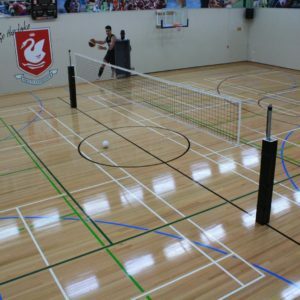 We have custom options for both indoor sports equipment and outdoor sports equipment, perfect for your school, club, dance studio, church, community space or home. 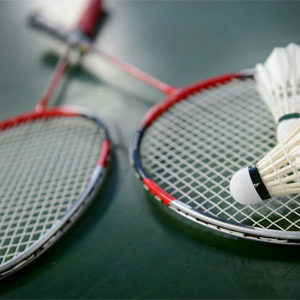 Gecko’s custom equipment not only looks professional and enhances your venue, it is also tested for utmost safety. 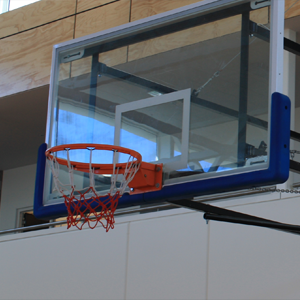 If you are building or a replacing a sports venue from the ground up, rely on Gecko to supply high performing, long lasting sports equipment that your athletes will enjoy for years to come. 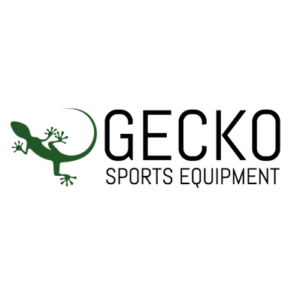 Gecko Sports Equipment are committed to providing exceptional customer service. 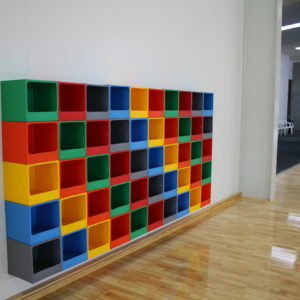 Learn more about our company values here. 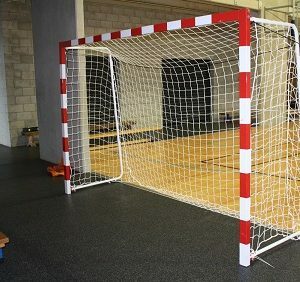 View all of our product options below or contact our friendly team to discuss your requirements today.